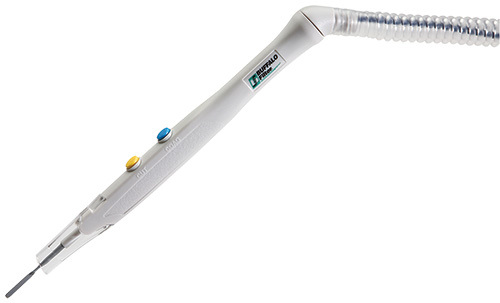 The world leader in surgical smoke plume evacuation, creating a safer working environment for both patients and healthcare personnel. Buffalo Filter is a world leading medical device manufacturer and supplier of surgical smoke evacuation equipment offering one of the most comprehensive and technologically advanced smoke evacuation product lines in the world. 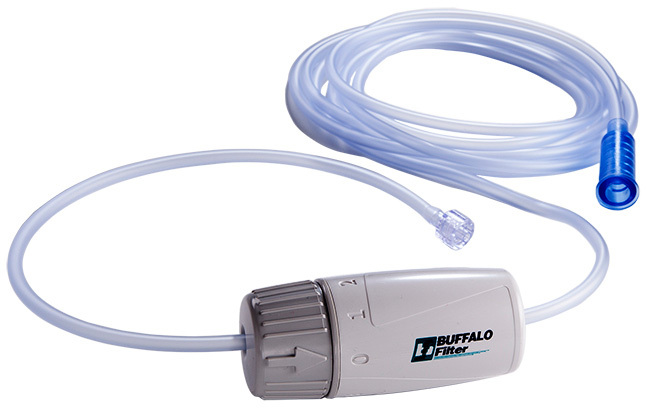 Buffalo Filter offers its own brand of technologically advanced smoke evacuation equipment, filters and accessories used by a wide variety of medical specialties. Buffalo Filter distributes its products and services throughout the United States and 52 countries world-wide. Currently owning 8 patents and with several other concepts patent-pending.